The bison in Grasslands National Park are in the midst of their peak mating season. A young bull will reach sexual maturity within about six years, a young cow, within two to three years. At one-year-old, a bison calf can weigh as much as 400 lbs. Cool Fact: In Grasslands National Park, there are over 12,000 ancient teepee rings! 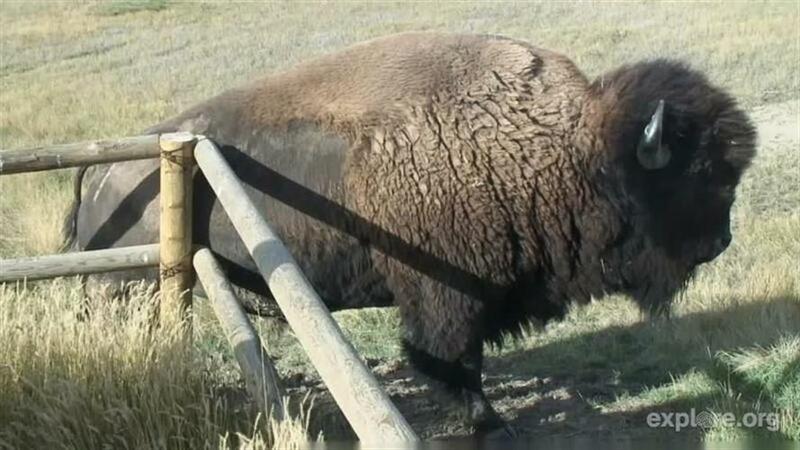 Meet the prairie dogs and bison, and see if you can catch a black-footed ferret or burrowing owl on the Bison Live Cams. What is the best political forum? i mean anything to do with eyelashes and cosmetics. Are Crazy Bulk supplements a scam? search engine optimizers Archives - Mundy Media Group Inc.